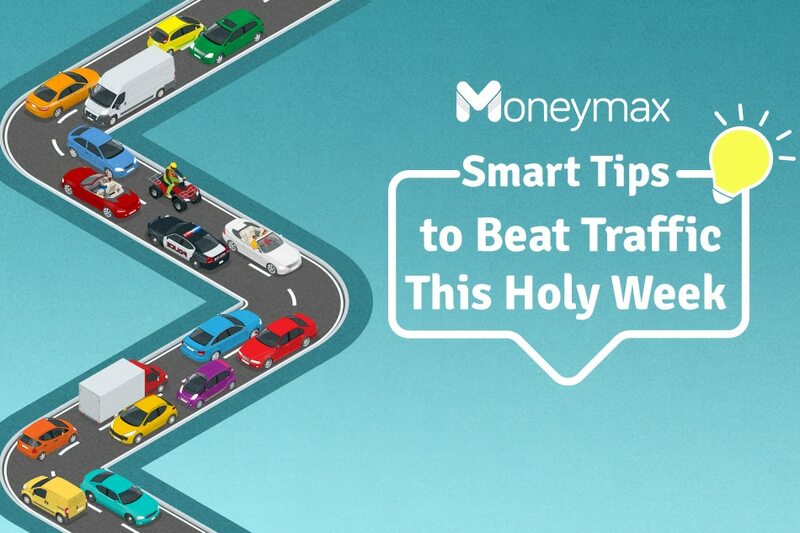 Are you planning to go out-of-town this Holy Week? Brace yourself. Expect major roads and highways to be heavily congested as early as Wednesday night. In order to beat—nay, survive—the impending traffic, it is important to prepare and note down pointers for a hassle-free drive. Here are some tips to get you started. For more finance tips, visit Moneymax.